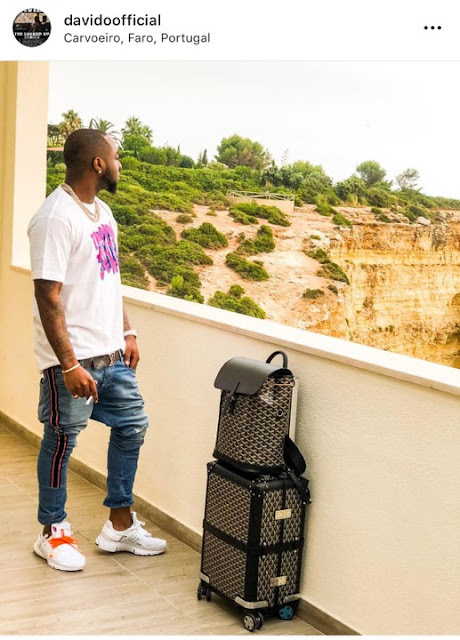 Nigerian top singers Davido and Tiwa Savage re-unite. This is coming after the celebrities had a short misunderstanding on the popular social media platform, Instagram. 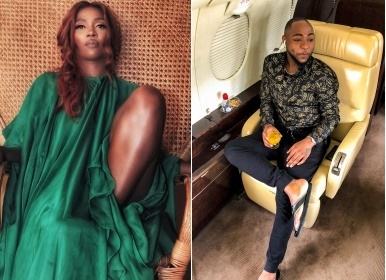 What started as a little joke turned into a feud as Davido and Tiwa Savage un-followed each other on the App. One of the ways through which most celebrities show their disinterest in one another is by un-following the other on their various social media platforms. The well publicised dating rumour between Kizz Daniel and Chidinma, was also quelled after the duo un-followed each other on Instagram.